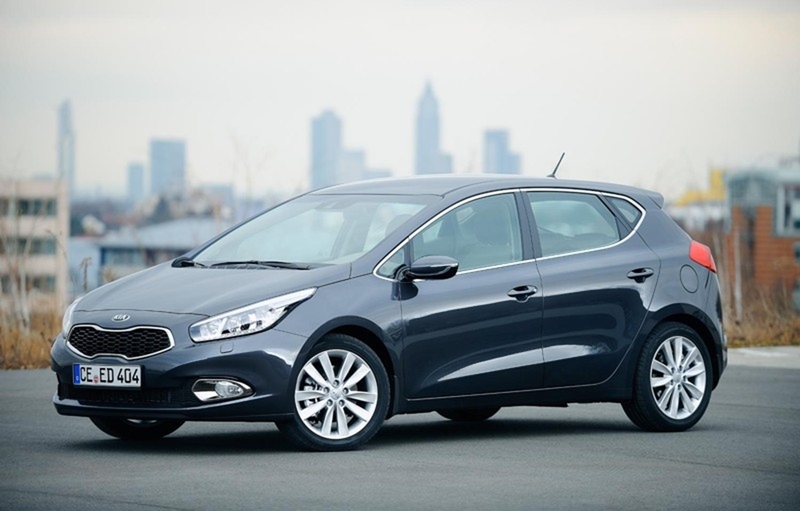 The all-new Kia cee’d makes its world premiere today at the 82nd Salon International de l’Auto in Geneva. Joining the Kia cee’d in Switzerland, and on their European debut, are the Kia Track’ster concept car and the Kia Ray EV (electric vehicle). The cars are joined by two innovative in-car infotainment concepts – the IVI (In-Vehicle Infotainment) and UCD (User-Centred Driving) concepts – that offer a glimpse into the future of in-car technologies. 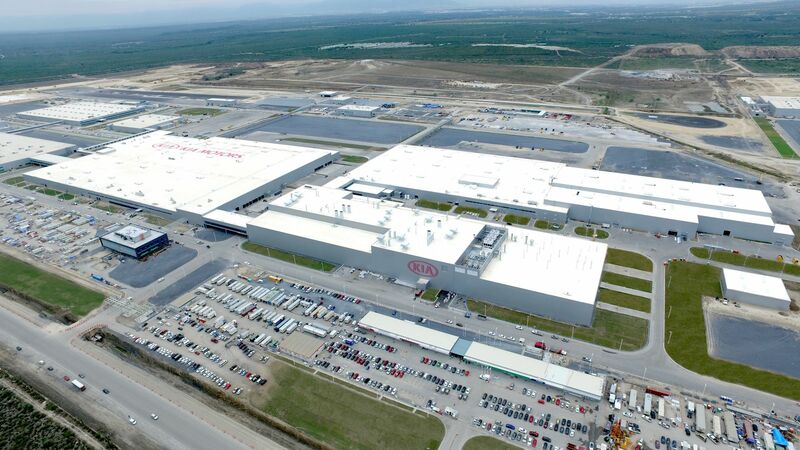 “The three Kia premieres taking place at Geneva cover a broad spread of automotive segments and highlight the diversity of our present and future product line-up,” commented Thomas Oh, Senior Executive Vice President and Chief Operating Officer, Kia Motors Corporation. Designed, engineered and manufactured in Europe, the new cee’d hatchback is more sophisticated, more efficient, more refined and with a more engaging driving experience than its predecessor. 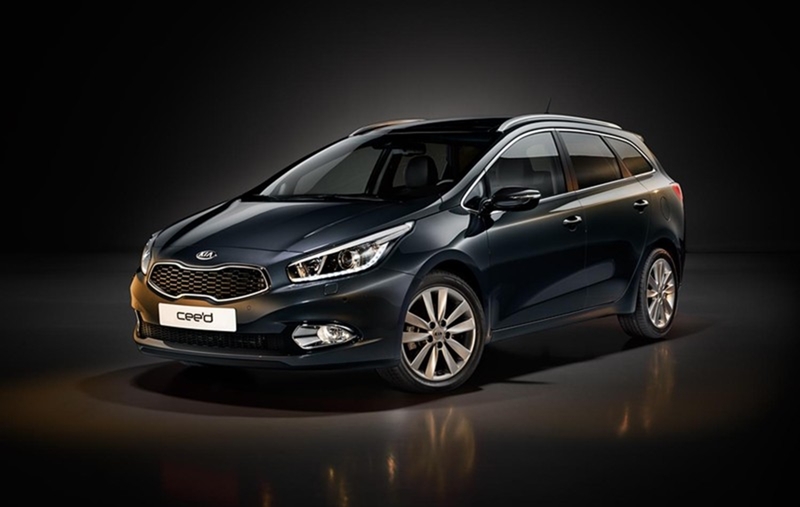 The new cee’d will build on the success of the original model, further establishing Kia as one of the leading automotive brands in Europe. Longer, lower and sleeker than the original model, the 4.3-metre long new cee’d has a streamlined silhouette shaped by extensive testing in Kia’s state-of-the-art wind tunnel. Higher quality cabin materials and a broader range of high-tech equipment will ensure the interior of new cee’d matches the premium exterior appearance and competes with best-in-class rivals. 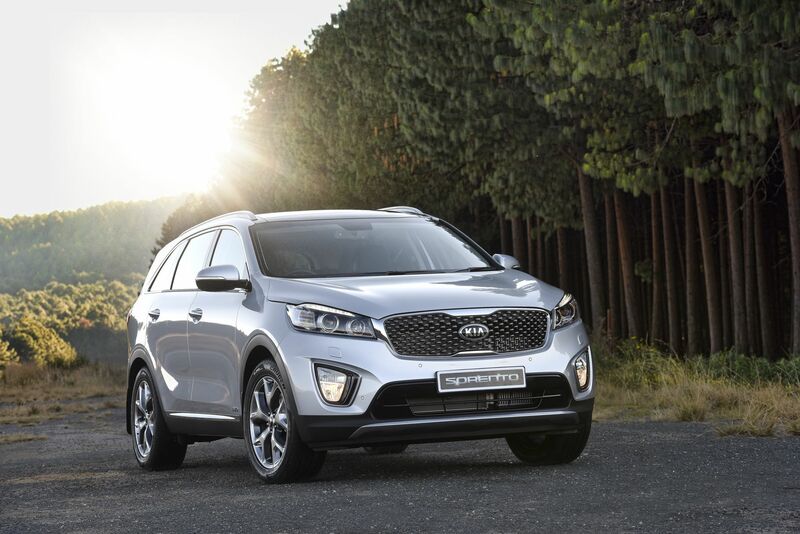 In developing the new cee’d, Kia’s engineers had a strong focus on reducing fuel consumption and emissions without sacrificing engine response or power output. Across most of Western Europe, the new cee’d will be available with two petrol (1.4 MPI, 1.6 GDI) and two diesel (1.4 CRDi, 1.6 CRDi) engines offering power outputs from 90 to 135 ps. 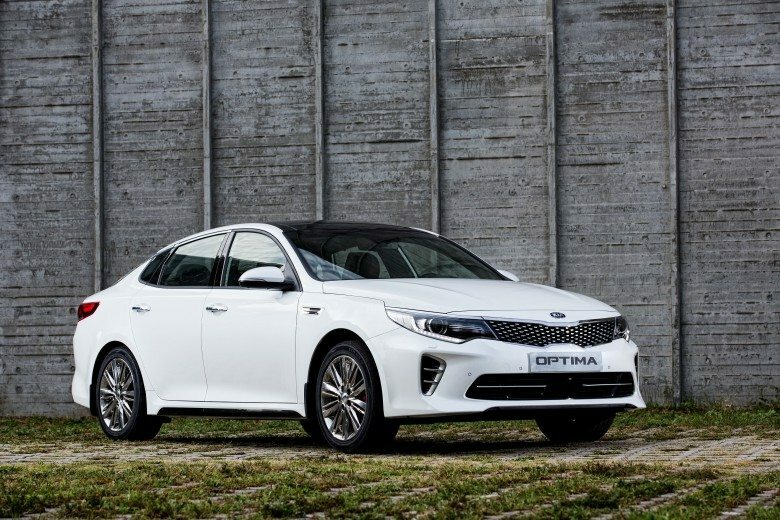 The updated engines mean an average four per cent improvement in fuel consumption across the range, while the 128 ps diesel with Kia’s EcoDynamics fuel saving technologies achieves fuel consumption of as low as 3.7 l/100km and CO2 emissions of just 97 g/km. The cee’d SW, the estate version of Kia’s C-segment family car, was also unveiled at the show. Full details of this important model will be confirmed closer to its on-sale date, later in the year. 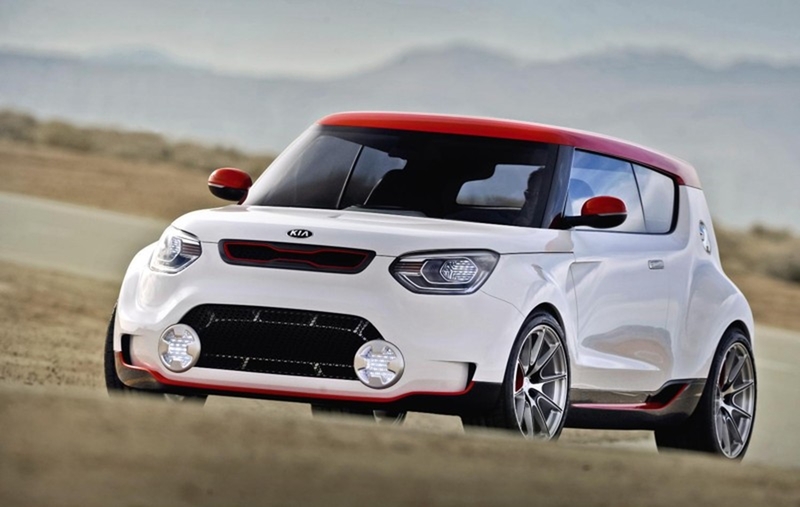 First shown at this year’s Chicago Auto Show and now making its European debut, the tough looking Track’ster concept is based on the Kia Soul, but with even more attitude. 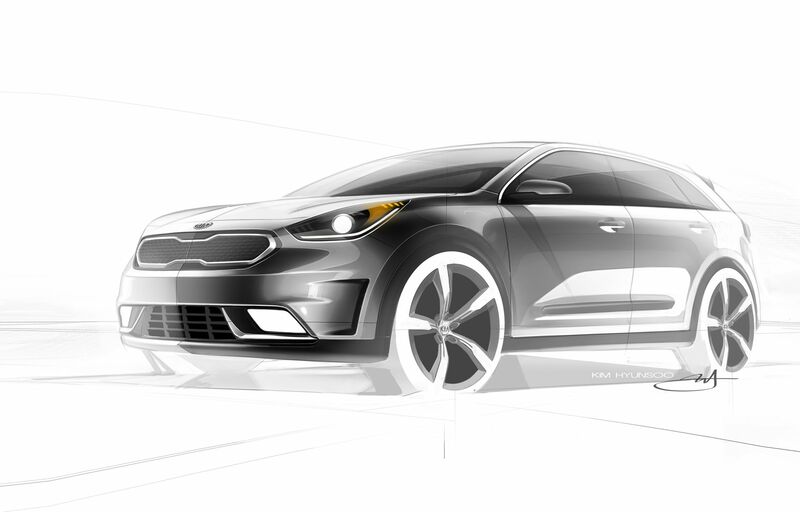 It is designed to be a bold interpretation that challenges conceptions of what a sporty Kia could be. While the concept on display at Geneva is largely unchanged from the one originally unveiled at the Chicago show, for Europe a 1.6-litre petrol engine replaces the US show model’s 2.0-litre 253 ps unit. This engine features turbocharging and gasoline direct injection (GDI) to produce an impressive 215 ps, which is channelled to all four wheels via an electronically controlled four-wheel-drive system. Lowered sport-suspension, enlarged brakes and wheels have been honed for maximum performance give the Track‘ster impressive handling. 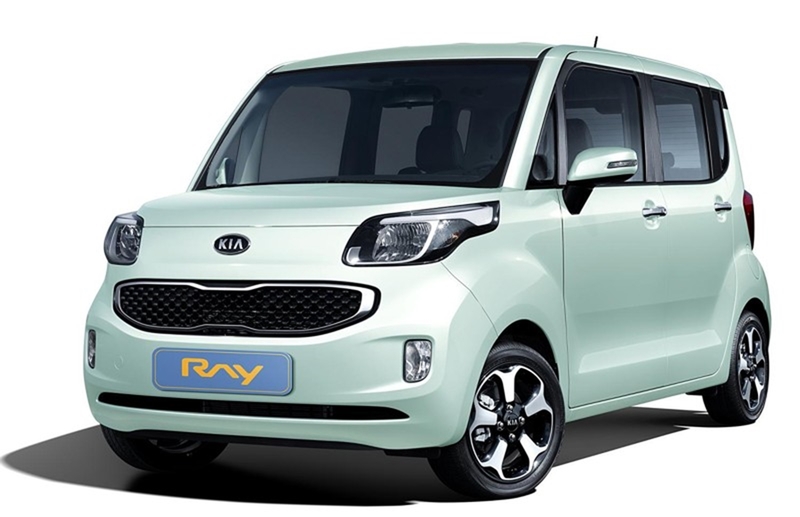 Unveiled in December 2011 and now on sale in Korea, the Kia Ray EV is a zero-emissions city car with a range of up to 139 km (86 miles) on a single charge – which takes as little as 25 minutes using a fast charge system. Designed exclusively for the Korean market, the 3.6-metre long, front-wheel drive Ray EV is powered by a 50kW electric motor and a high-capacity 16.4 kWh lithium ion polymer battery pack. Also on display at Geneva are Kia’s new IVI (In-Vehicle Infotainment) and UCD (User-Centred Driving) concepts, which were first shown at the Las Vegas Consumer Electronics Show in January. These concepts offer a glimpse into the future of feature-rich in-car information, safety and entertainment systems. 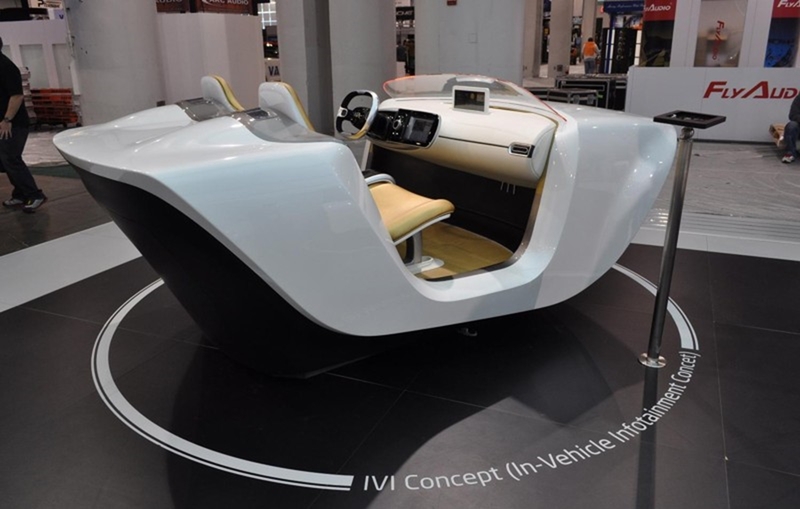 Kia’s IVI concept is designed to be a hub of information and entertainment. It is capable of delivering satellite navigation, entertainment playback, wireless charging for smartphones or tablet PCs and networked computer functions – all from a single unit. The concept features five main menu items – navigation, media, music streaming, smart device interlock and app store – operated through a combination of a 10.6-inch multi-touch screen located in the centre console, steering wheel controls and in-car voice recognition software. A second 11.1-inch screen on top of the dashboard displays directions from the innovative Augmented Reality Navigation (ARN) system, plus driver-customized widgets (providing weather, news and financial market updates) and information regarding the heating, ventilation and air-conditioning system. The ARN system is delivered by cameras on the exterior of the vehicle, working in conjunction with apps and the voice recognition system. In addition to clear and concise turn-by-turn directions, ARN also overlays information such as points of interest (POIs), traffic information and traffic light recognition onto a virtual street-view map displayed on the auxiliary screen. Smart device interlock allows users to link their smartphone or tablet PC to the IVI via a specially-designed app. Once linked, the user will be able to download and store information about their car, where it is parked, send and receive route instructions, access internet radio services and browse the media in the car via their smart device. IVI also offers revolutionary wireless charging for smartphones or tablet PCs. This maximizes the battery life of the device and removes the need for wires. Once the device is docked to the car, many of its features and apps become available through the IVI system which is capable of playing a multitude of formats, including plug-in MP3 and CD music players. Users will also be able to transfer music, contacts and directions between their smartphone or tablet PC, and their car. Accessible via an icon on the main menu of the IVI, the App Store capability will allow users to download a variety of applications, from weather and news services to navigation. 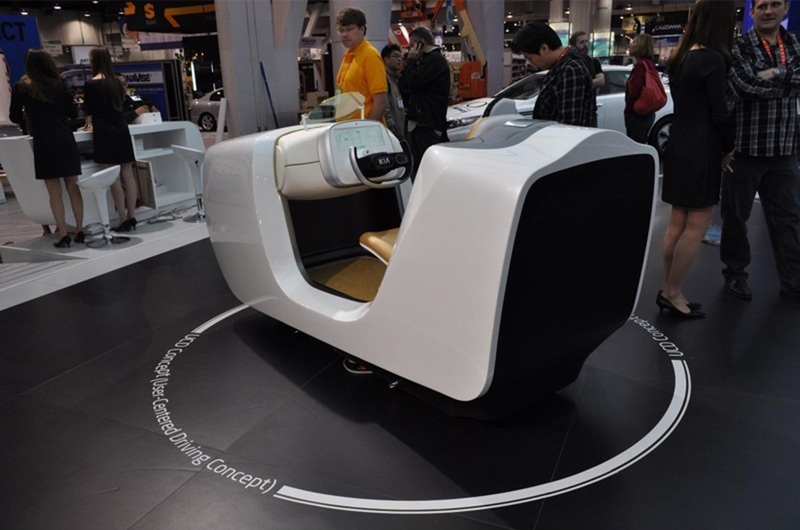 The UCD concept represents a new start to the relationship between the vehicle and its occupants, and signifies the next step in driver / passenger safety and pleasurable driving. 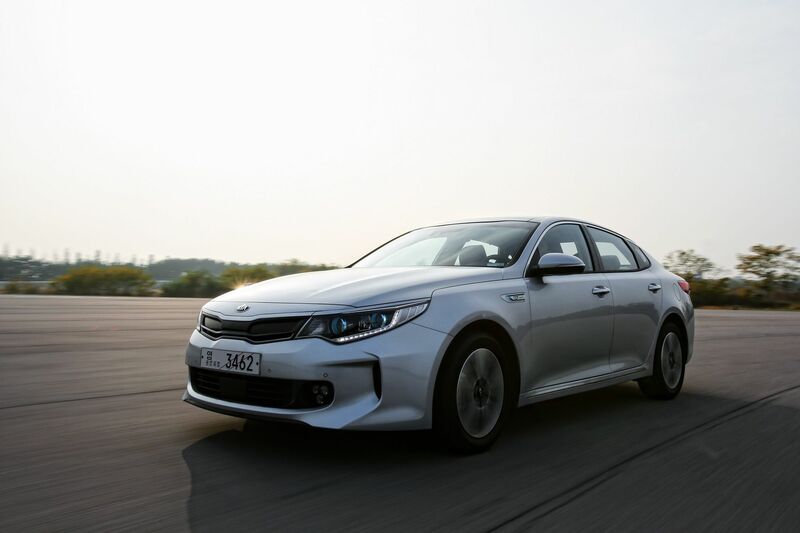 Developed by a special technical team over four months, Kia has invested nearly half a million dollars in the UCD project, with the aim of combining all of its latest technological developments into a single concept. The UCD concept system is operated via a touch-sensitive 12.3-inch full colour TFT-LCD screen, which gives a high-definition image resolution of 1280 x 480 pixels. This is complemented by a heads-up display projected on the vehicle’s windscreen that incorporates key instrument gauges as well as AR features such as satellite navigation. A driver-status monitor utilises an infra-red LED and camera to monitor the driver’s face, detecting changes in eye movement. The system is able to recognize whether the driver’s eyes are opened or closed, monitoring alertness and safeguarding against an accident caused by the driver falling asleep at the wheel. To further improve safety, the infotainment functions on UCD can also be operated by a haptic switch mounted on the steering wheel. 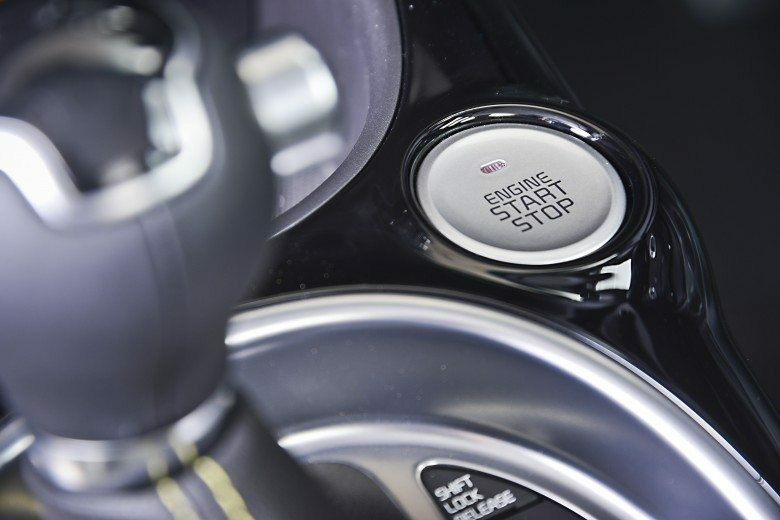 Haptic means ‘relating to, or based on, the sense of touch’, and the switch gives the user touch-sensitive feedback – through minute vibrations – enabling them to easily navigate the car’s infotainment systems without taking their eyes off the road. Kia was the first manufacturer to build a haptic control module into a vehicle in 2010, and it is updated for the UCD concept in 2012. Working in conjunction with the new larger TFT-LCD screen, the switch now features ‘Human-Machine Interface’ buttons which change colour depending on menu selected. Kia has already developed a black and white ‘Smart Night View’ system that helps drivers better identify potential hazards when daylight fades. The Colour Night Vision (CNV) system takes this a step further, combining two infra-red (IR) cameras, an IR lamp, and a processor to give a clearer picture of the road ahead, projected on the TFT-LCD display in full colour. The integrated processor is able to distinguish pedestrians in the IR camera’s field of view, and highlights them on screen, as well as triggering a warning sound to alert the driver.